Gardner Fencing Limited - Fencing/Gates based in Marston Trussell, Northamptonshire. 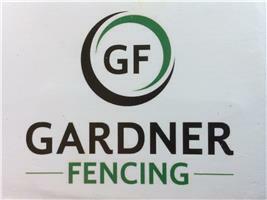 Gardner fencing is a family run professional fencing company with over 10 years' experience. We pride ourselves on the quality of our work and providing excellent customer service. We are experts in domestic, industrial, agricultural and new build fencing with results that are second to none. If you require more information on the services we provide or would like a free no obligation quote please contact us.